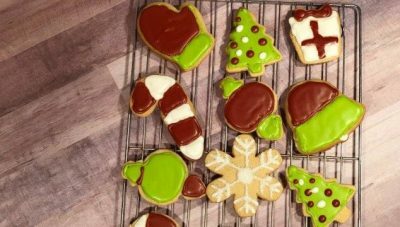 These Brown Sugar Cookies with Royal Icing were a tasty labor of love. I had fun trying new decorating techniques and I hope you will too! 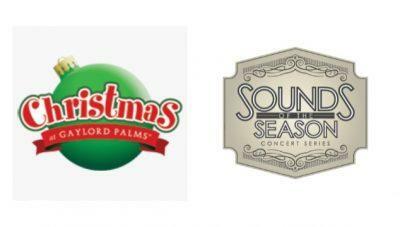 Christmas at Gaylord Palms again will welcome award-winning voice talent to spread holiday cheer with the return of its Sounds of the Season Concert Series presented by Celebration Golf Club. Experience the wonder of the season every day at Christmas Town at Busch Gardens Tampa Bay. Celebrate the season November 17-December 31, 2018. I love that you can celebrate a Disney Christmas from November 8-December 31st! 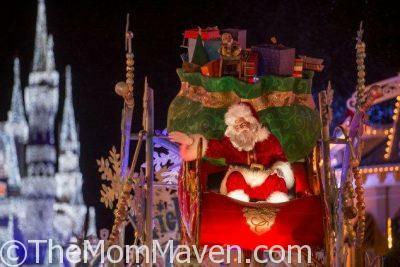 That gives us 7+ weeks of holiday fun at Walt Disney World.